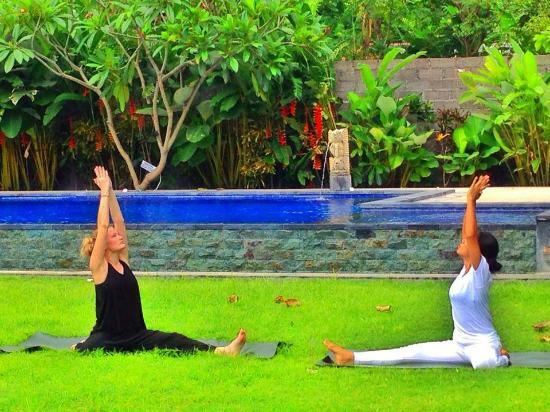 Yoga Class Pose sequentially, take a deep breath in,feel how it goes trough every single part of your body, flow your self trough , control how you release it out … Our instructor will lead you with passion to feel how sun shine and breeze from our garden will every single things from your mind. 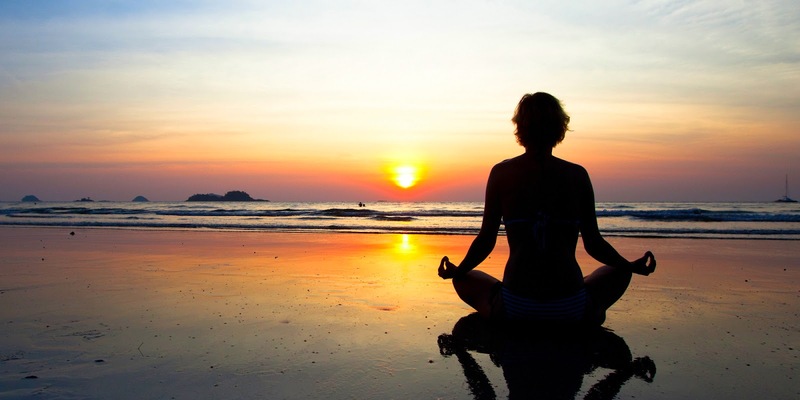 Yoga is about how to practicing our physical, mental and spiritual or disciplines to attain a permanent peace of mind and to experience the true itself. 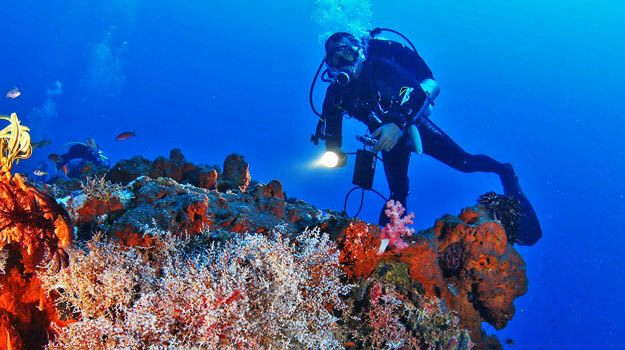 Diving & Snorkeling Discover the fascinating underwater realm of the world-class diving area of Menjangan Island. 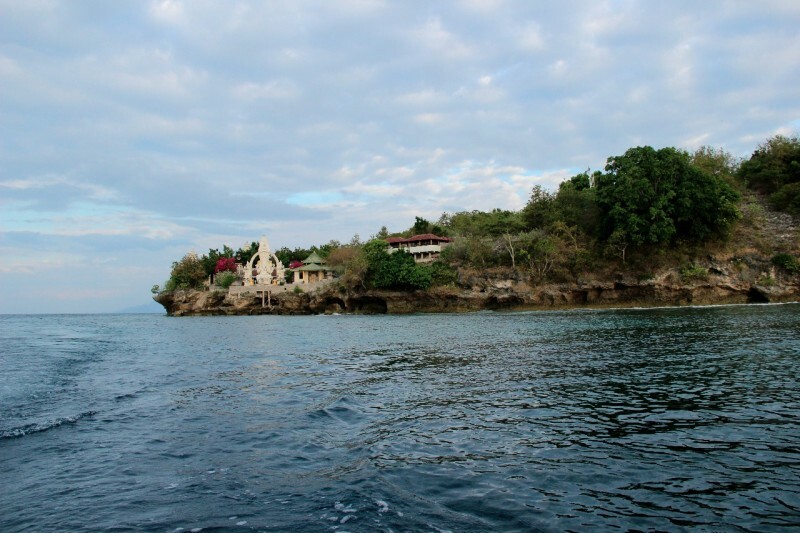 Kubuku dive center provides a newly up-grade dive center facilities with complete equipments. To ensure highest quality safety & diving development, all dive courses will be conducted by our worldwide experienced PADI – certified instructors. 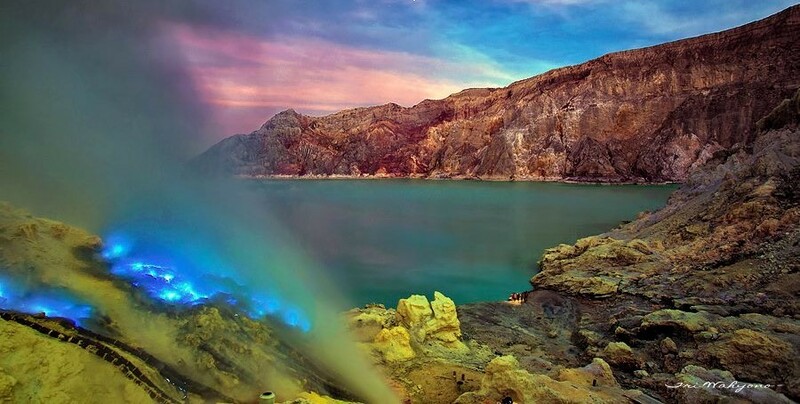 Ijen Crater is the biggest Crater Lake in Java . the sulphur crater lake lies between natural dams of etched rock . It is 200 meters deep and contains about 36 million cubic meters of steaming acid water , shrouded in a swirling sulphur cloud . Inside the crater many different coloured stones are found , indeed the crater of Ijen is a beautiful garden of stone as well . The view of sulphur miners Who descend into the crater and climb back out carrying about 10kg of yellowish stone to sell before ascending the mountain yet again in search of more . 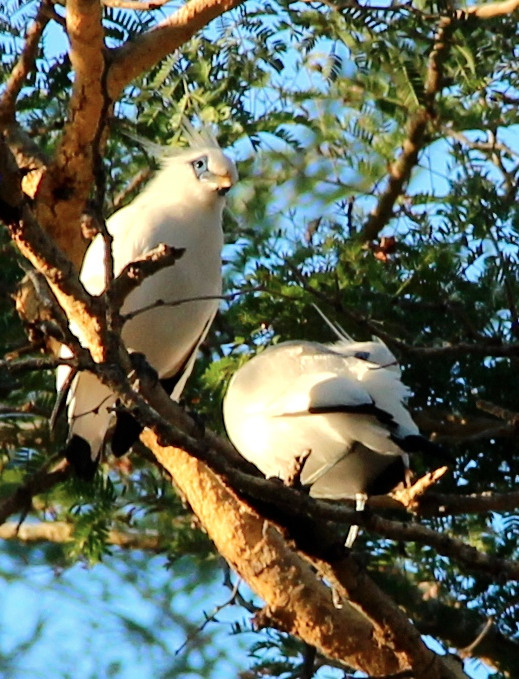 It is the natural picture than can be seen everyday. 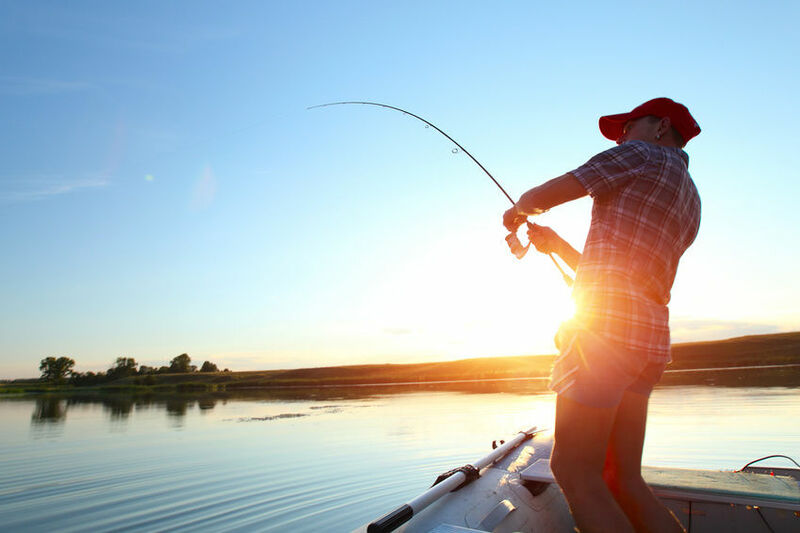 Fishing Is Such Passion If you love fishing, then we have the right Bali fishing charter for you. This Bali Boat Charter is owned and operated by local Balinese Fishermen who also love fishing. Our friendly crew know the waters off Bali well and can take you to their favorite spots, giving you the best opportunity to strike fish. 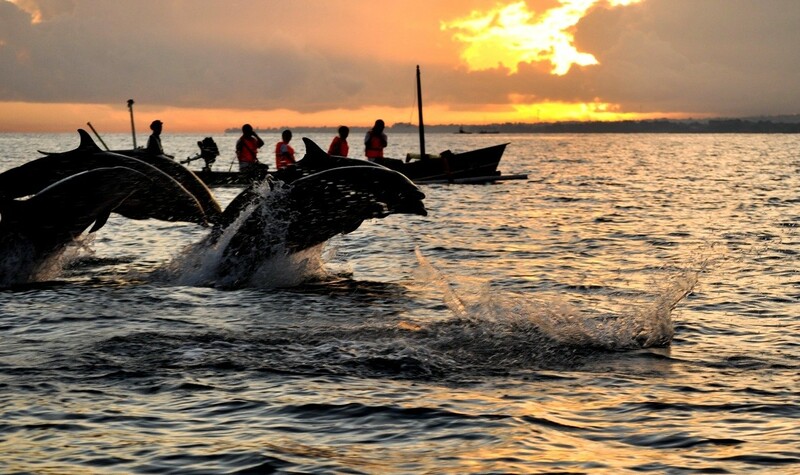 Spectacular beach with Dolphin habitat and perfect place for watching dolphins in northern Bali Islands. We will using traditional outringger boat to go inside the sea, and we will wait in the boat till the dolphin go to surface, after the dolphin go to surface, you can take picture as many as you like. 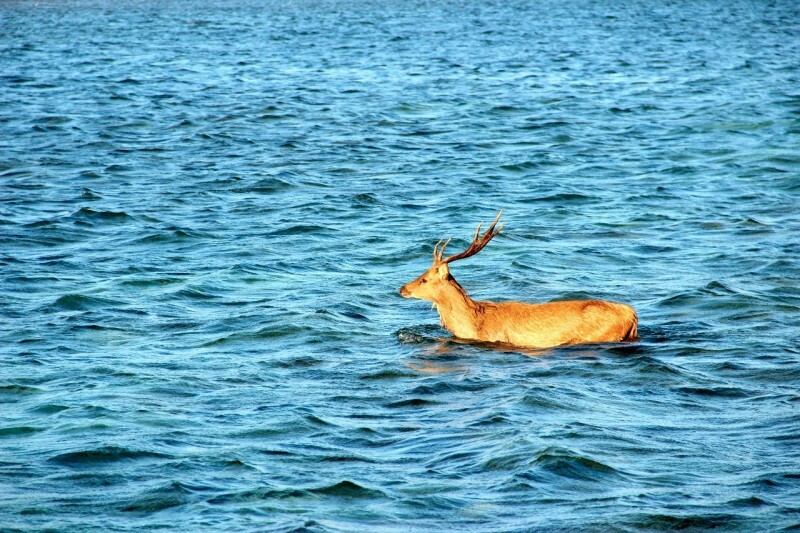 After watching dolphin at natural habitat with sunrise view then slowly sailing back to the shore. 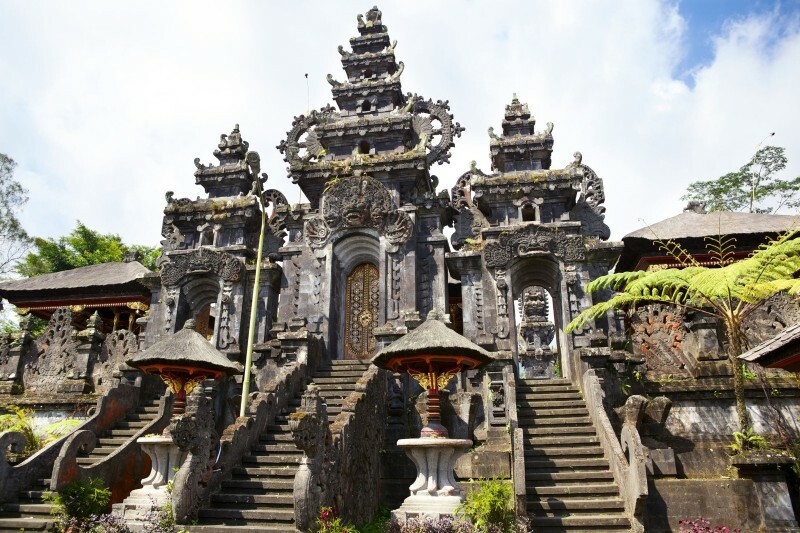 Pulaki Temple is a famous temple among the Hindu people in Bali. A group of monkey dwell in the hill forest around the temple and usually surround the temple during the day time. The beautiful Black sand beach contracted against the calm blue sea is one of the many fascinations that draws visitors to this area of Bali. Local traditional… It’s an exceptional experience! 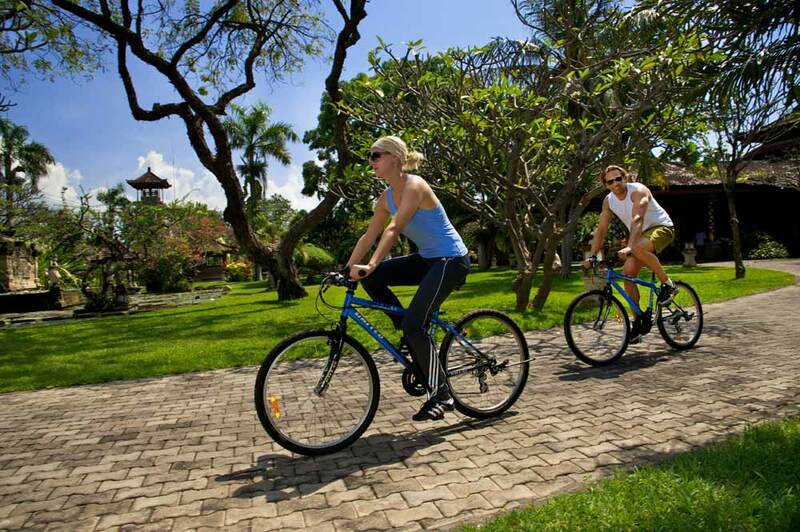 -- Select -- YOGA CLASS Snorkeling & Savanna PEMUTERAN DIVE IJEN EAST JAVA TOUR FISHING DOLPHIN TOURS TEMPLE TOUR CYCLING MEDITATION Please select a tour.